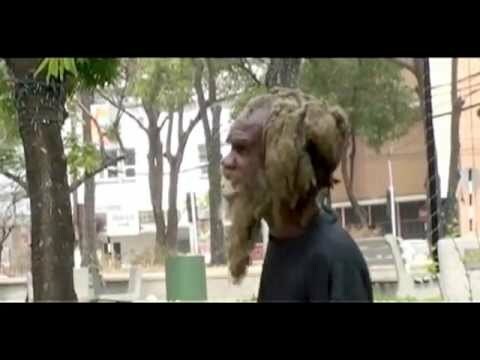 Vagrancy, drugs and mental illness are major problems in Trinidad and Tobago that society tends to ignore. This mediated video mashup gives them a voice to express how they feel, how they got into their situation and also their advice. Filmed in Port of Spain, Arima, and the St. Ann's Mental Hospital. My late father, who was a mental patient in St. Ann's also appears in the last part of the film before the credits. The film was part of my Alternative Publishing Artifact for my Degree in Media and Communications - University of Greenwich.